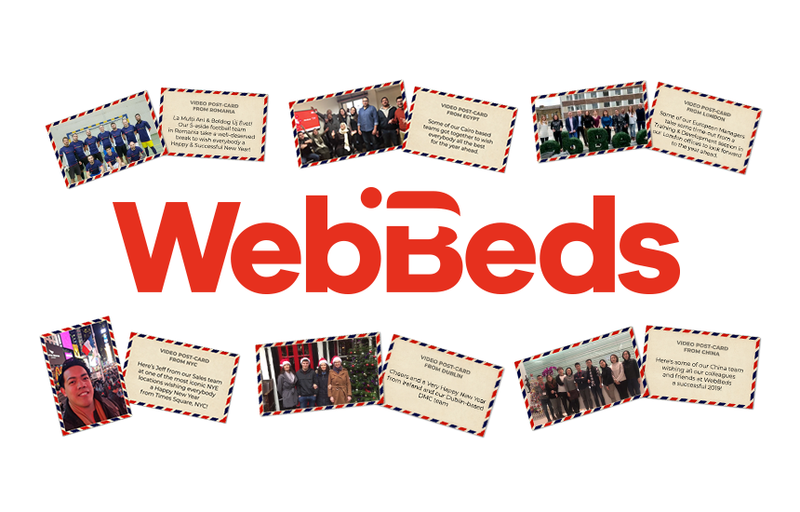 Just before the holidays, some of our teams from across the World of WebBeds put together a short and fun video to thank all our global colleagues and partners for their support in 2018 and to wish everybody the best for the year ahead. The video features a number of our offices as well as some very iconic NYE themed destinations as our teams got creative in this fun project. Click on the below link to watch the video in full or email news@webbeds.com for more information.